Lucid Recess announces new album ‘Alive and Aware’ | WhatsTheScene? 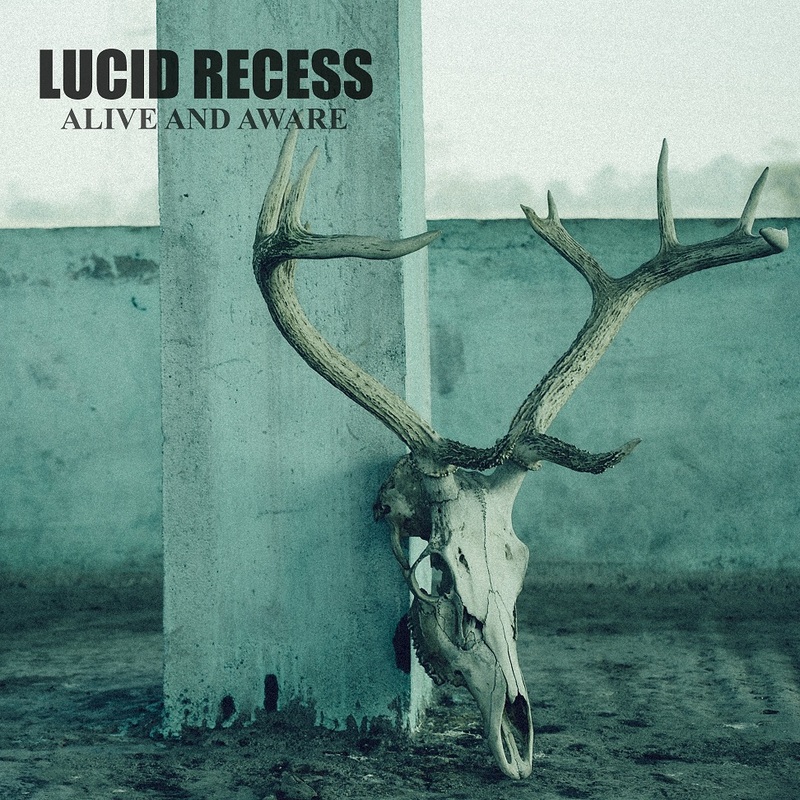 Alternative/Progressive Rock band Lucid Recess has announced the release of their third album Alive and Aware. Alive and Aware which is a follow up to their 2010 album Engraved Invitation, will feature 11 tracks and will be released in India on 17th October 2015. The album is recorded, mixed and mastered at Lucid Recess Studio and produced by Siddharth Barooa.